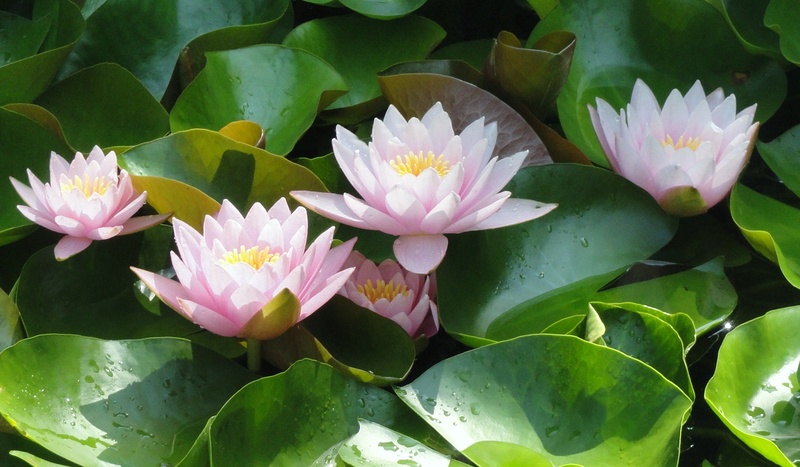 This entry was posted in Plants in the Wisdom Literature and tagged Behometh, Bible Plants, Bible Study, God, God as a Gardener, Job, Lotus, Nelumbo nucifera, Old Testament, Rooted in God, Vitality. Bookmark the permalink. What I do in similar circumstances of trials and adversity I hide myself in him who is faithful and just to deliver me though he tarries long. I’ve found through fasting and praying, giving and sharing my story with others the love and mercy of Yeshua JESUS is real to me. Even when I don’t understand. My tears are precious to him. thanks again for your posts. it’s invaluable to meet someone with so much insight into the role of plants in God’s message. You are welcome to share or reblog any posts as long as you credit me with the original write. Thank you for your kind words. Love this. I have been journeying through a trial with my family as my sister just lost her husband. I have been teaching on Job and Habakkuk to my students as we have been going through this process. I have also been writing about it on my blog. God has been teaching me a lot through this and I know there will be a lot that I will be learning in days to come. Thank you for this reminder about the vitality that God gives us through our trials. I love your insight into the plant world.